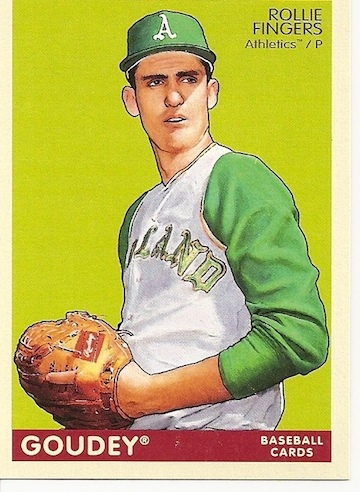 Evy Kavaler’s sculpture of Raleigh Fingers was a girl’s artistic tribute to a colorful and skilled pitcher who captured the hearts of the East Bay in the late 1960s and early 1970s. 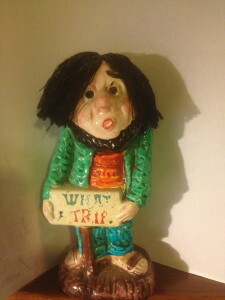 Evy grew up in this era, and her artistic heritage was legit – she is the granddaughter of architect Oskar Gerson. 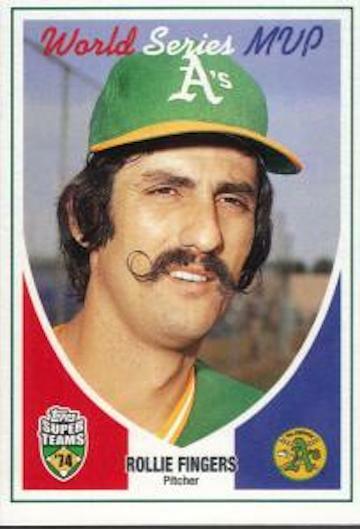 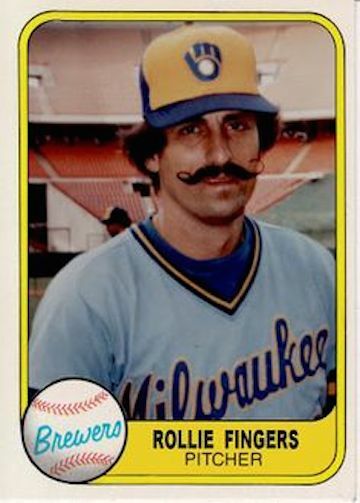 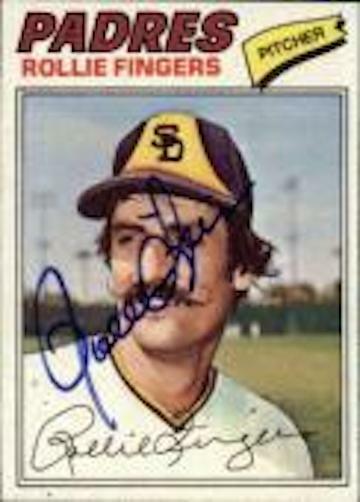 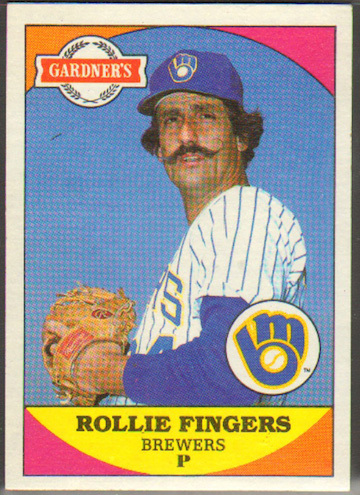 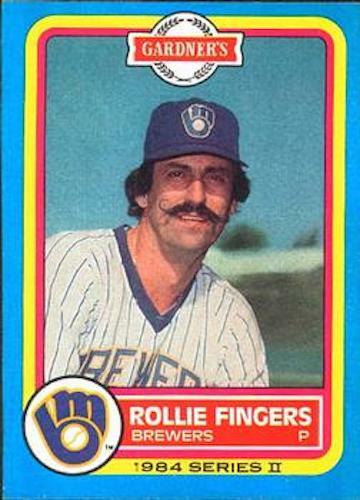 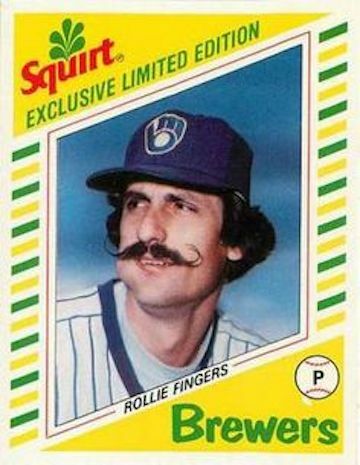 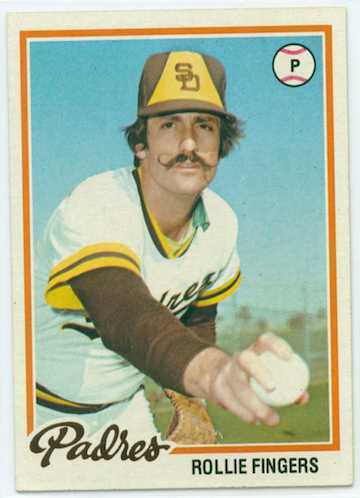 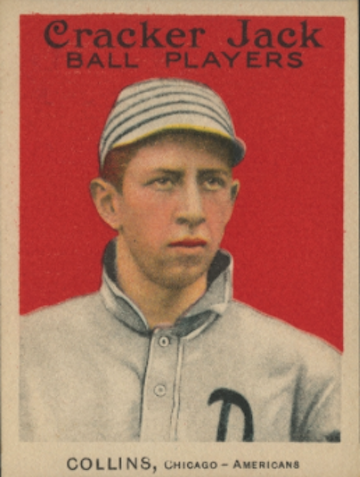 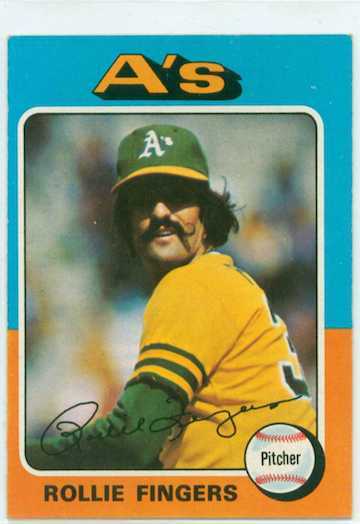 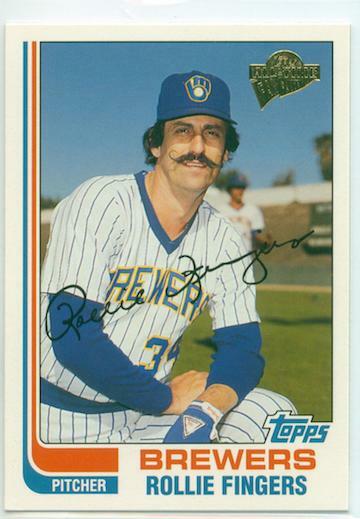 Raleigh Fingers pitched, of course, for the A’s, and his exquisitely groomed handlebar mustache was a trademark that, it was often said, evoked Snidely Whiplash. 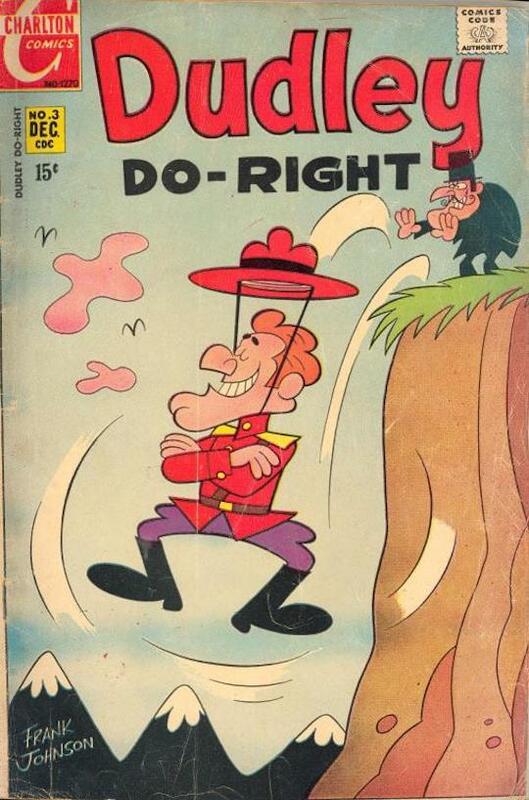 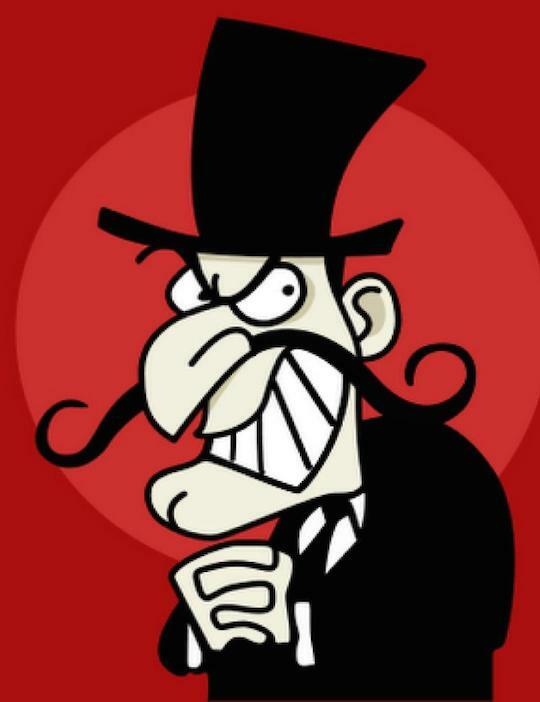 Snidely was, you will remember, the arch-nemsis of Dudley Do-Right in Rocky and Bullwinkle. Which was, you will remember, created by Jay Ward. 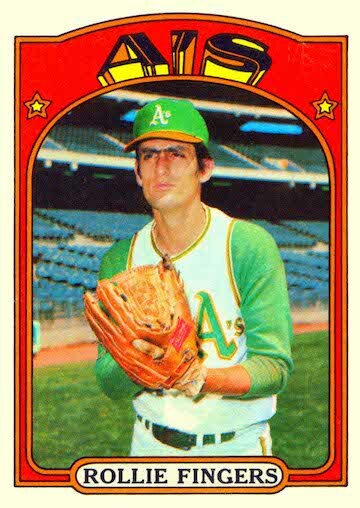 Who was, you will remember, from Berkeley. 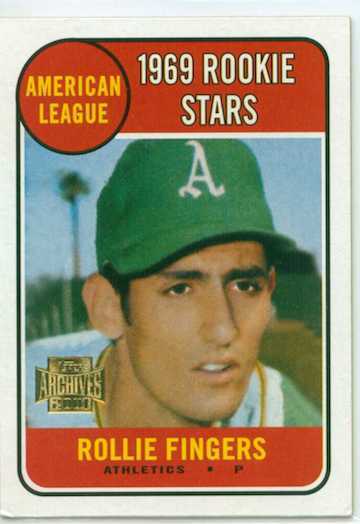 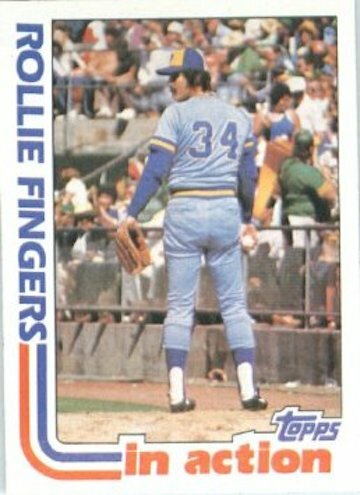 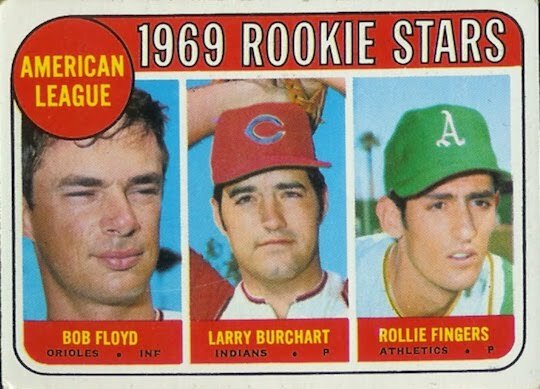 Raleigh Fingers pitched for the A’s from 1968 until 1976. 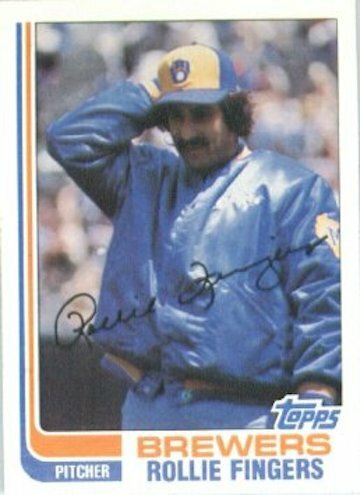 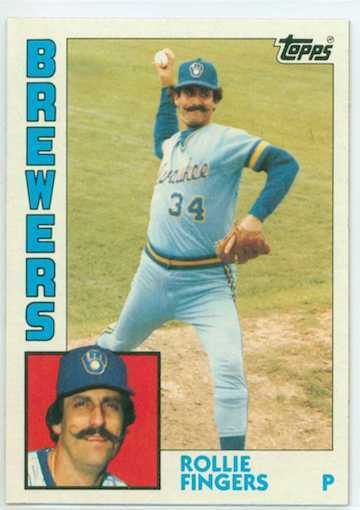 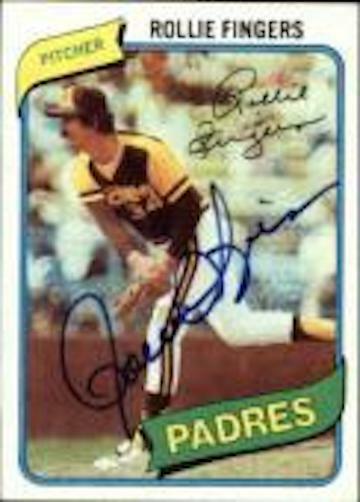 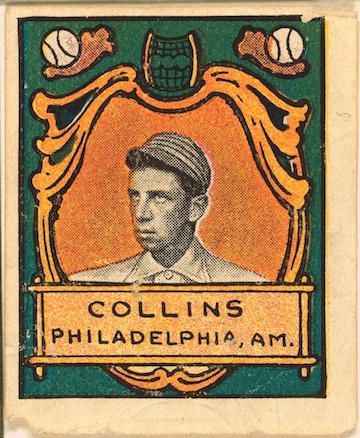 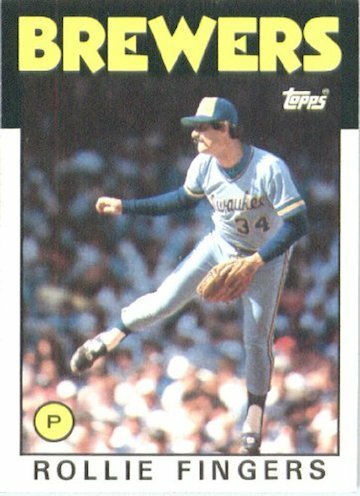 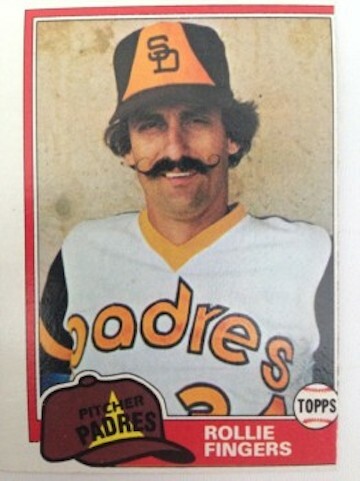 He then went to the National League and pitched for the Padres until 1980. 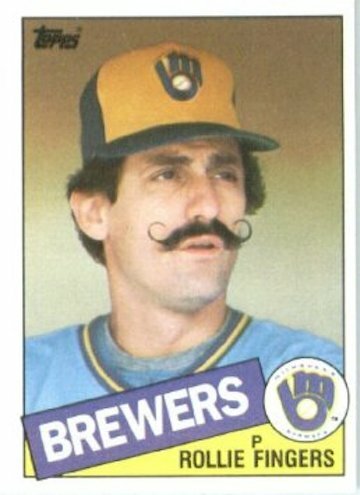 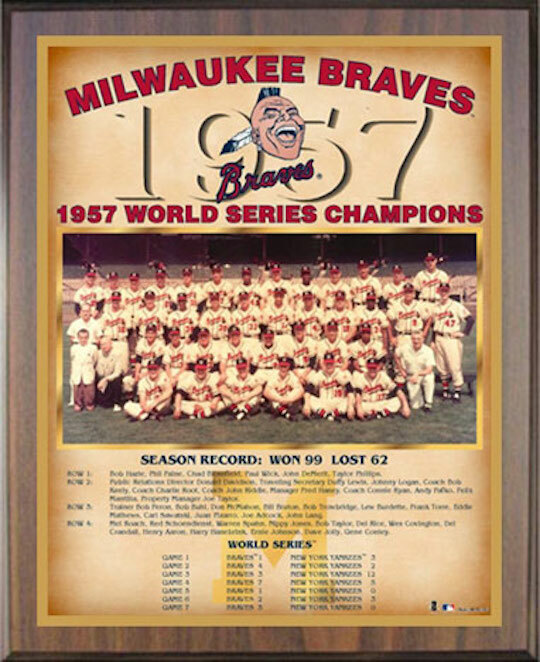 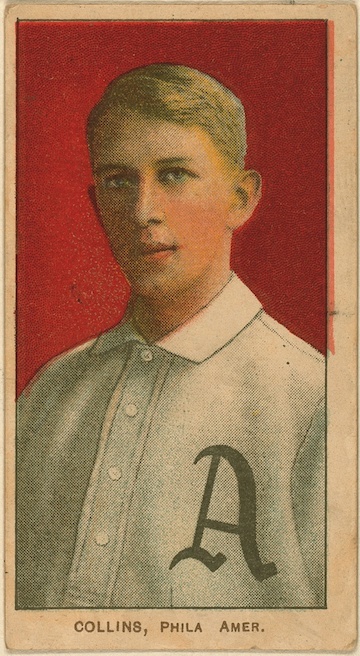 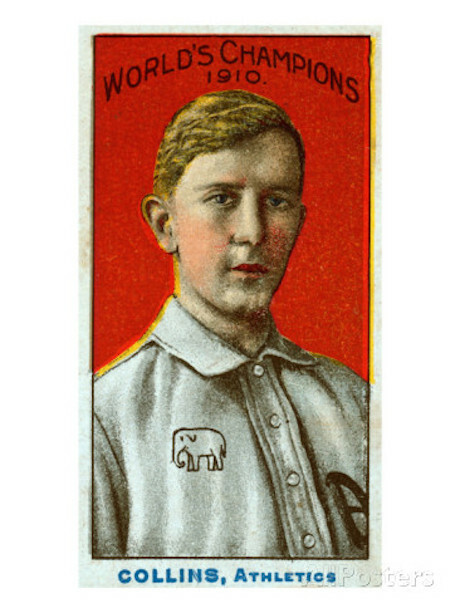 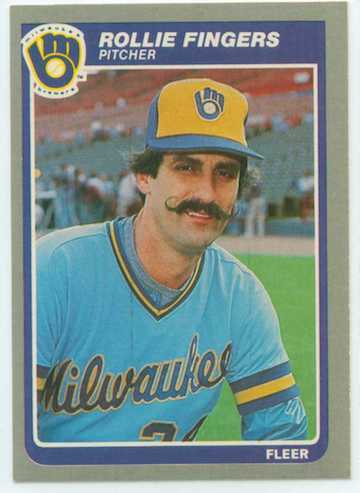 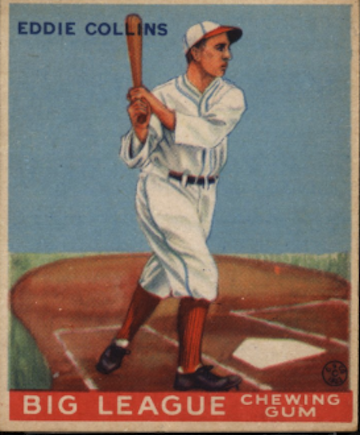 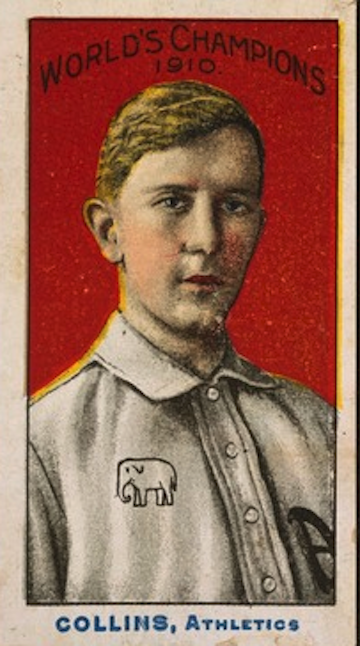 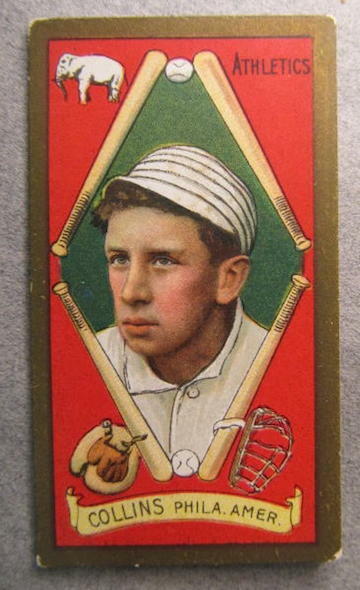 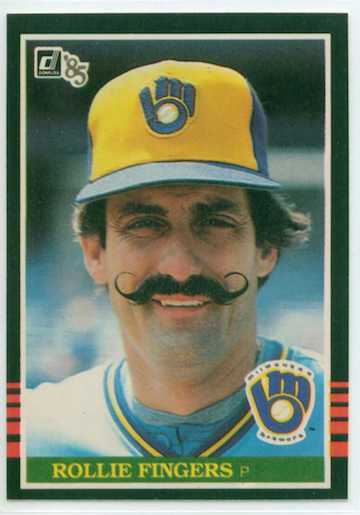 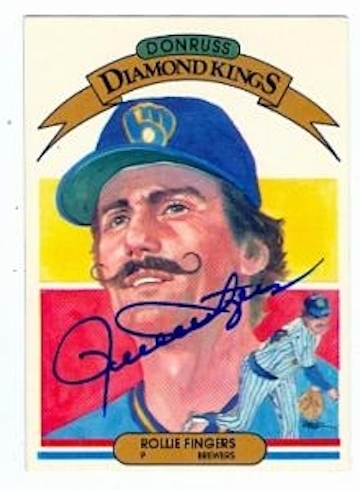 He finished his career with the Milwaukee Brewers. 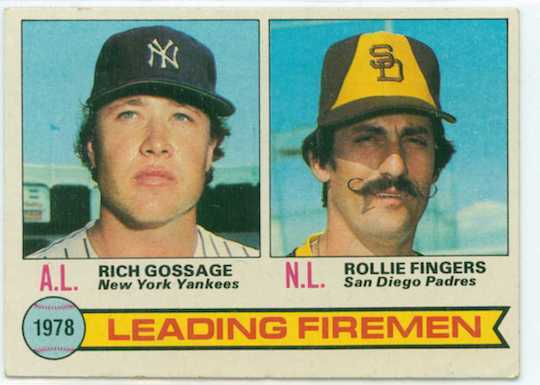 When I took these photos to show my friend, he was opening an envelope from Gabby, who knew that we were working on a Raleigh Fingers page. 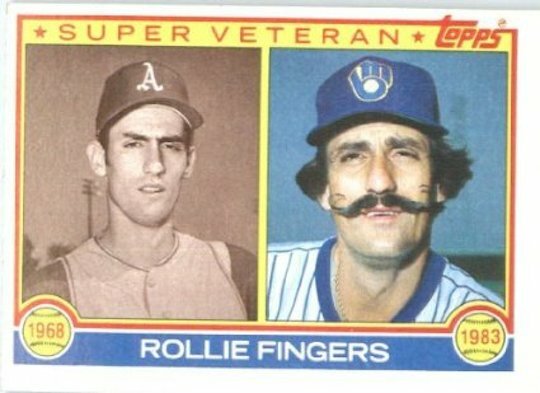 This is all well and good, but what did my friend think of Raleigh Fingers and his Snidely Whiplash mustache?